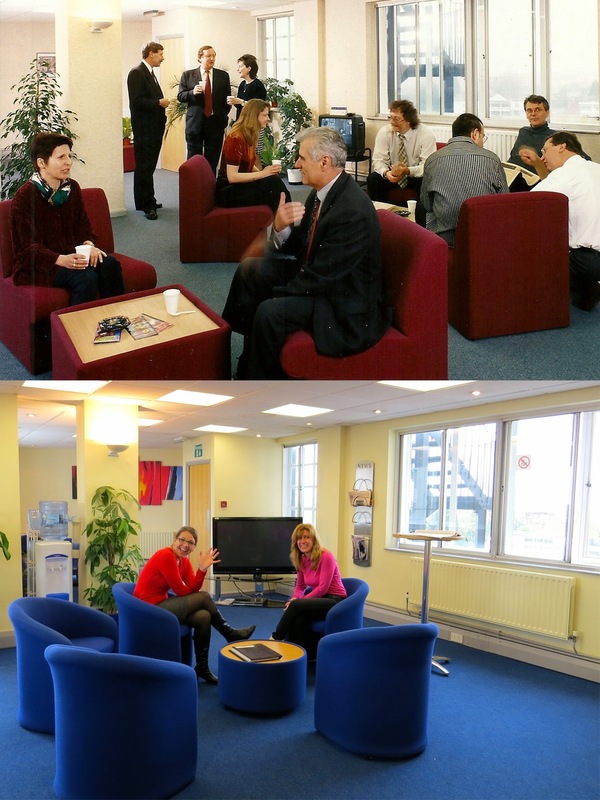 LSI Portsmouth Blog: Then and Now - What a difference 15 years makes! 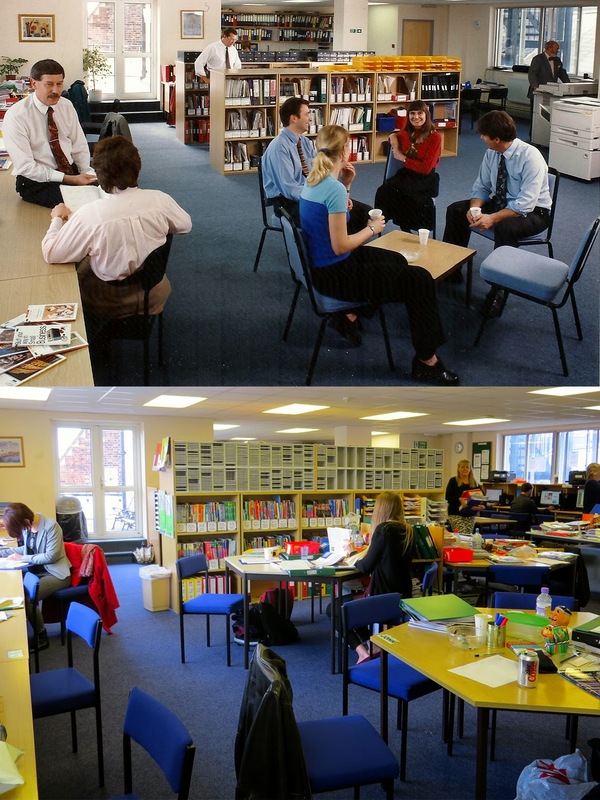 Then and Now - What a difference 15 years makes! 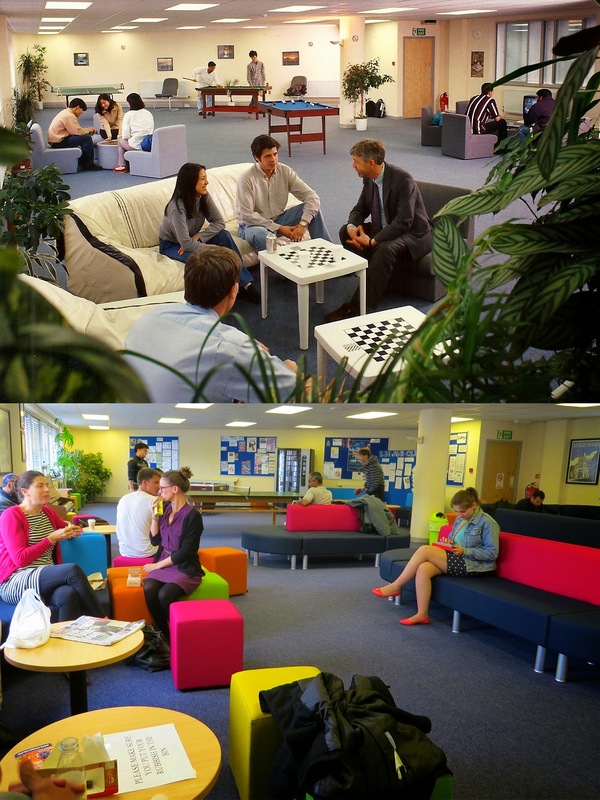 Recently we were looking through some old photos of the school, and were struck by how different the school is now from when we moved into this new building. 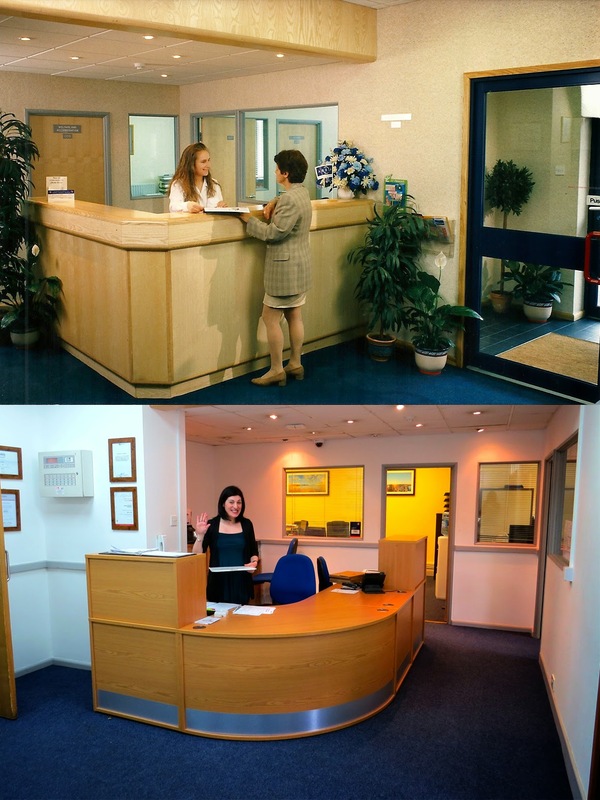 We moved in here in 1997 so the photos on the left are from around 1998 ish and the photos on the right were taken this year (2014). 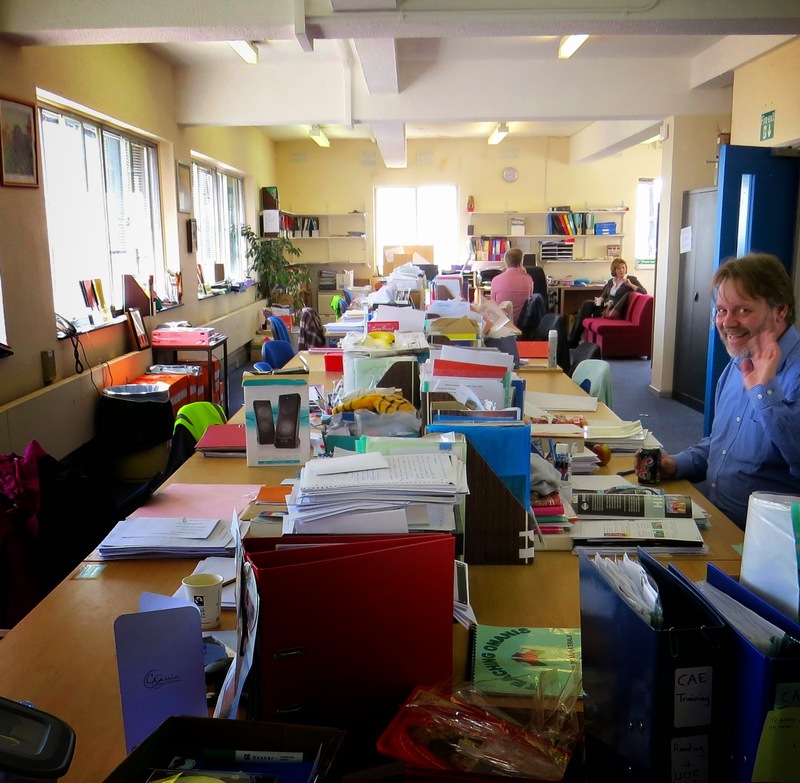 Anyone who hadn't been to the building in a long time would really see an enormous change - as you can see!